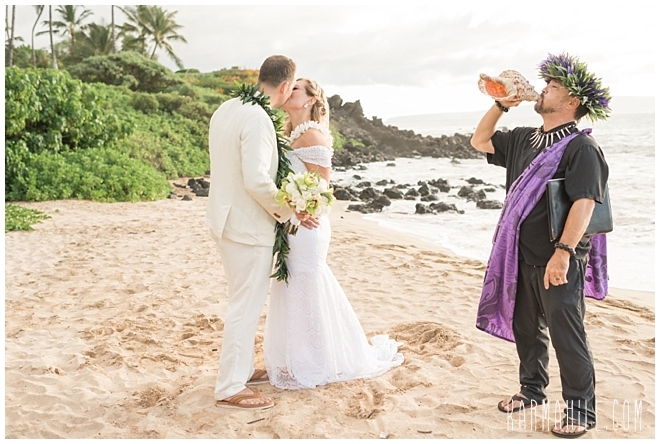 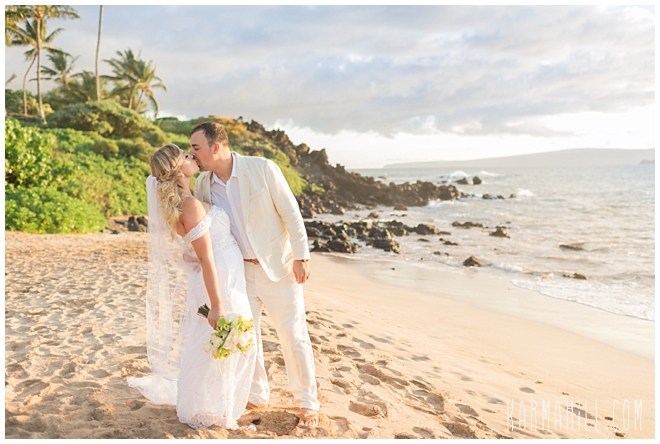 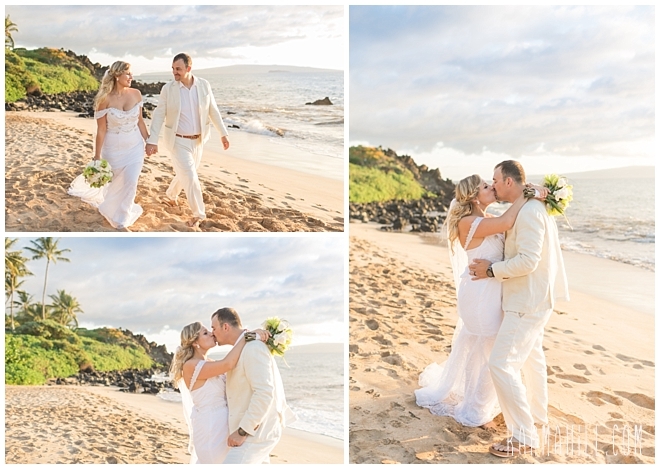 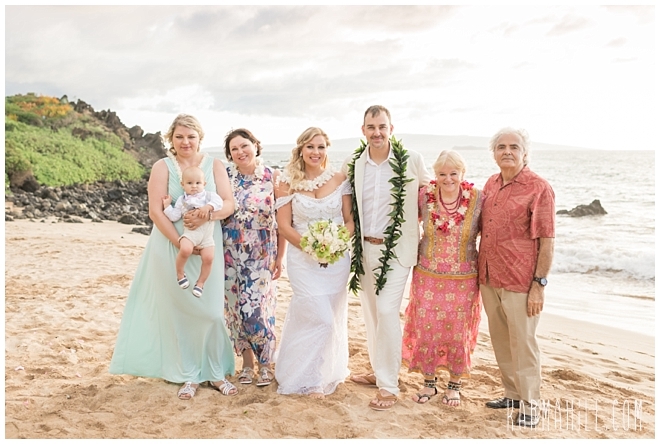 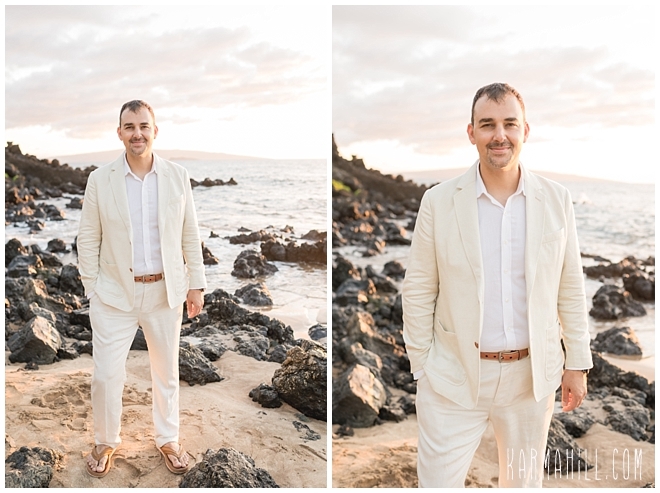 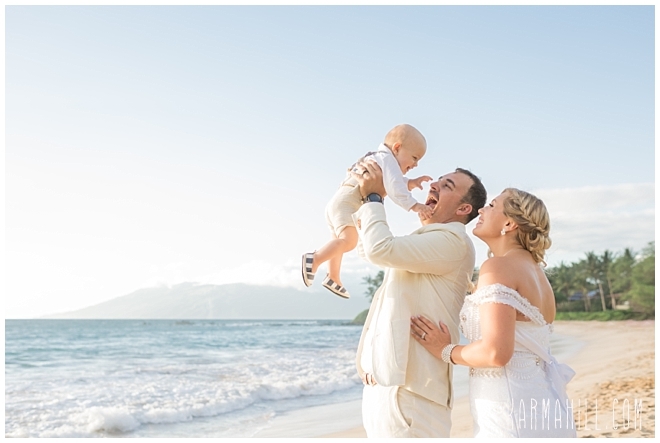 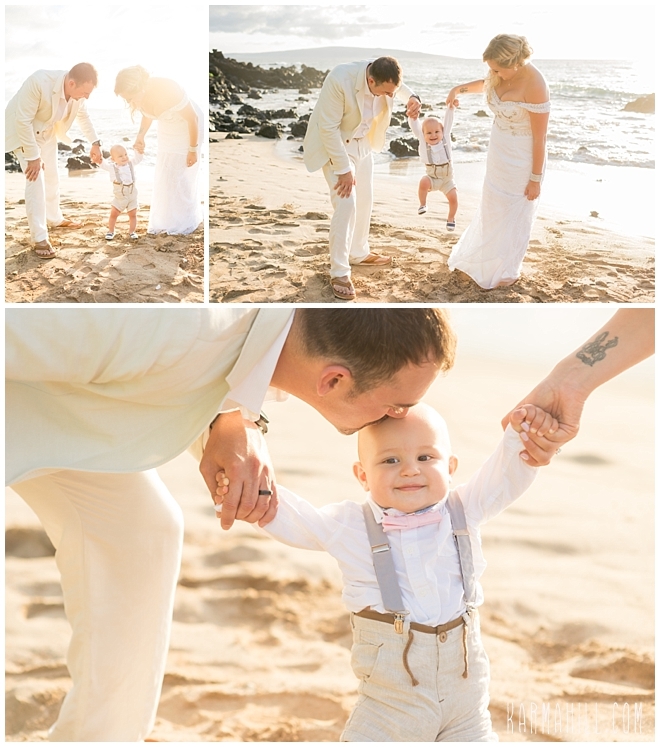 Natasha & Alex's Maui Wedding! 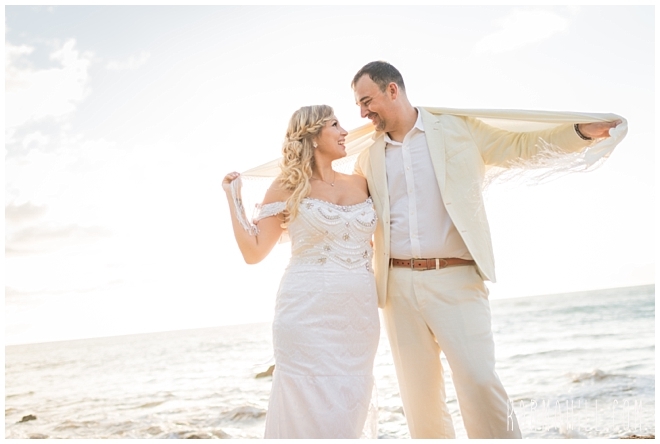 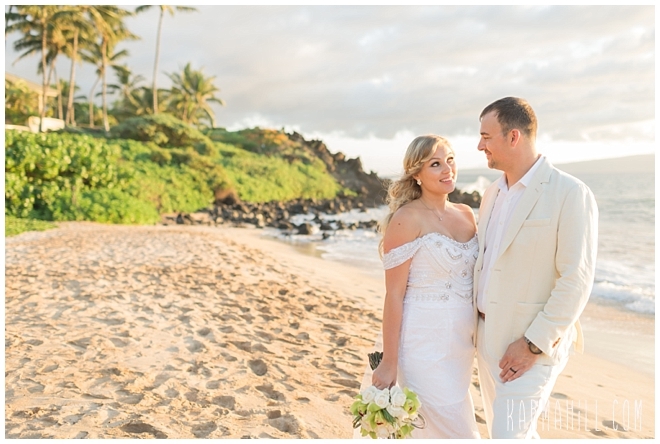 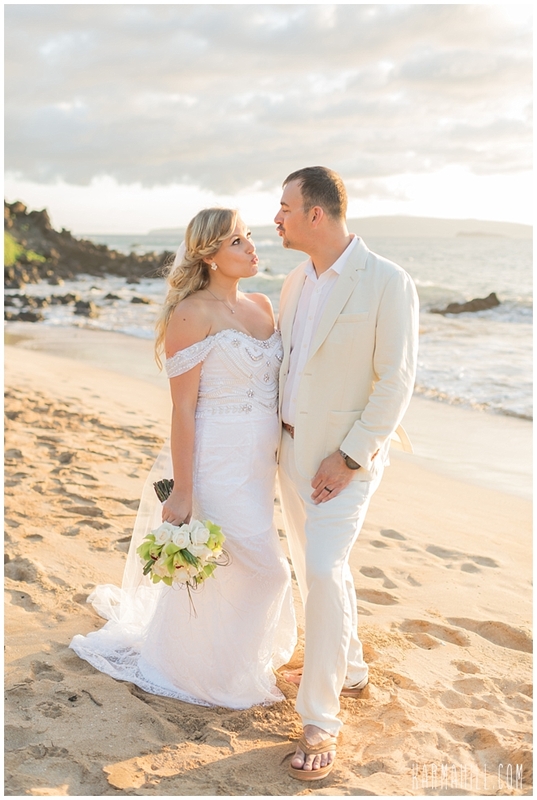 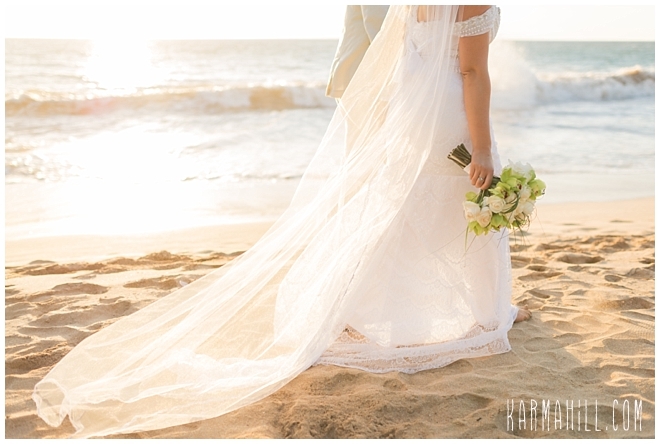 Natasha & Alex were married one gorgeous evening last week at Southside Beach by the Simple Maui Wedding team! 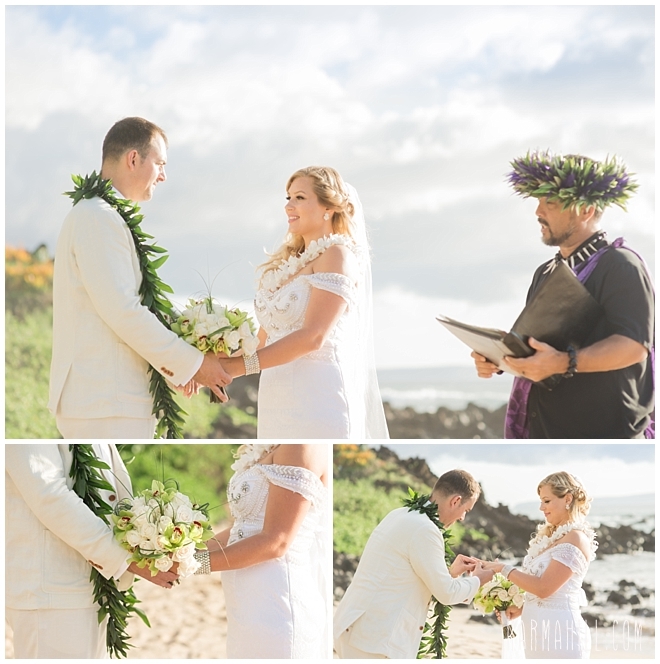 Reverend Kimo Kirkman married the two and staff photographer Sasha captured the event. 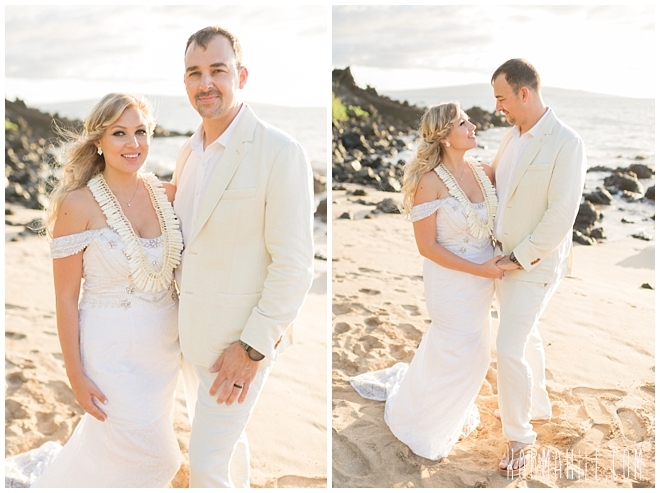 The beautiful light shone in behind them giving the images a beautiful ethereal look. 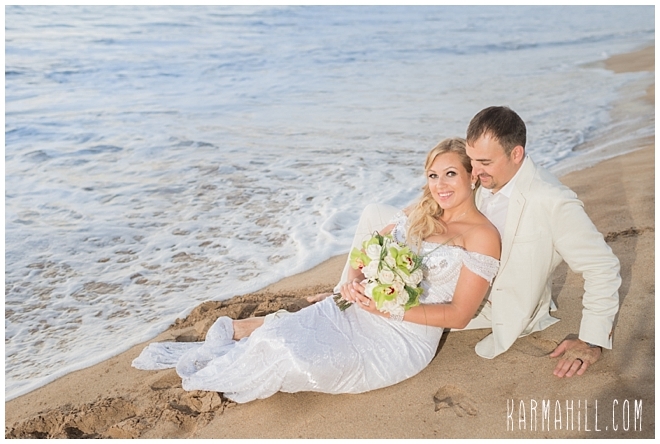 Natasha & Alex were very adventurous ready to get in the water a little for their romantic couples portraits. 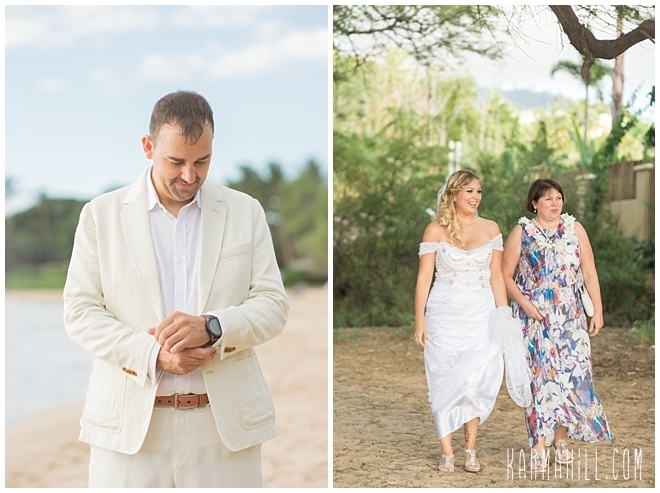 It's always a treat for a photographer when the couples want to trash the dress! 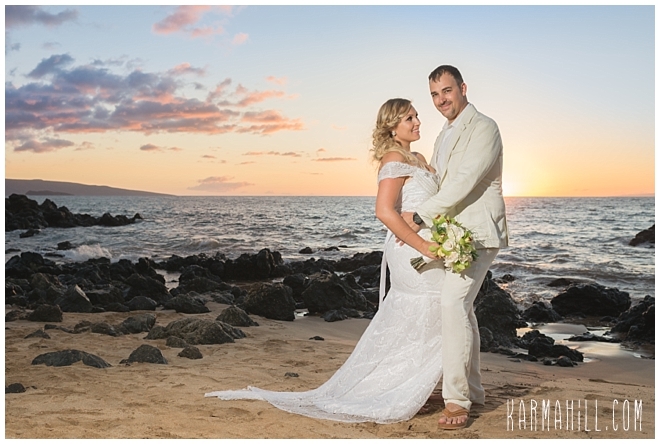 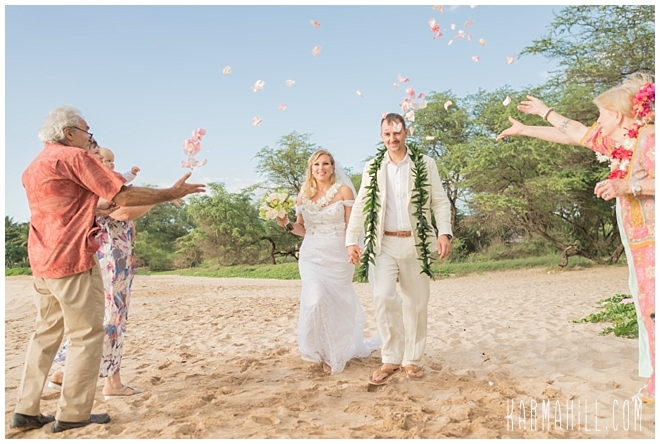 Mahalo Natasha & Alex for choosing us for your Maui wedding! 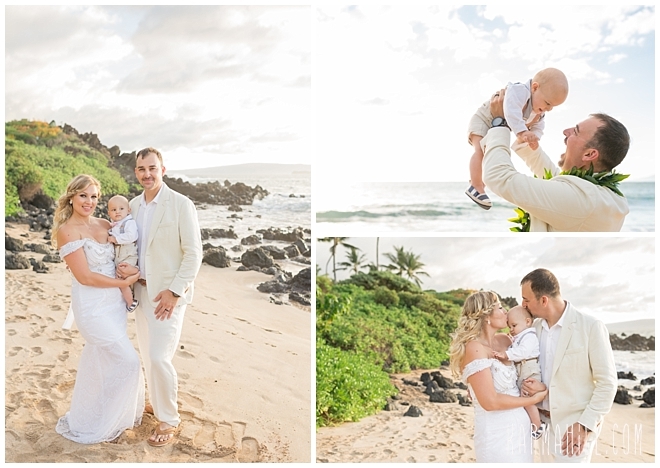 It was a pleasure meeting you and the family! 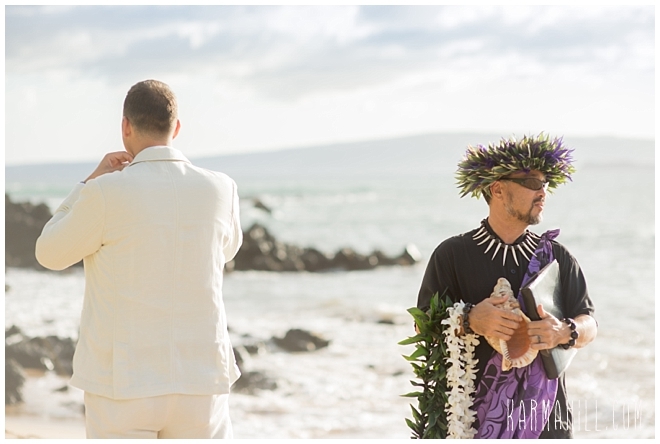 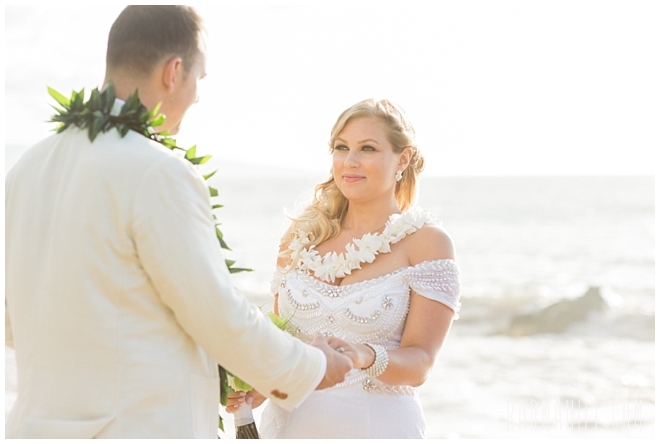 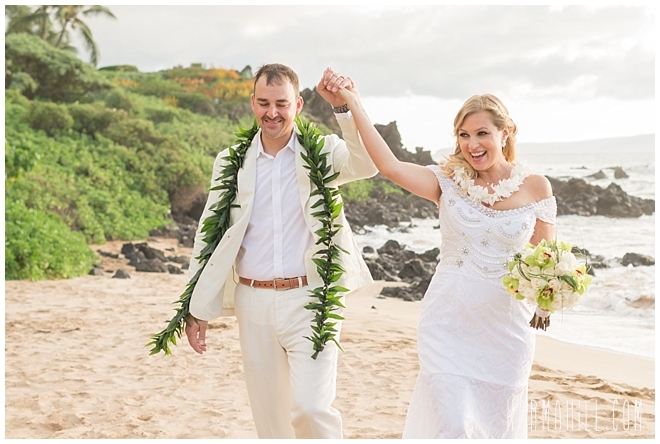 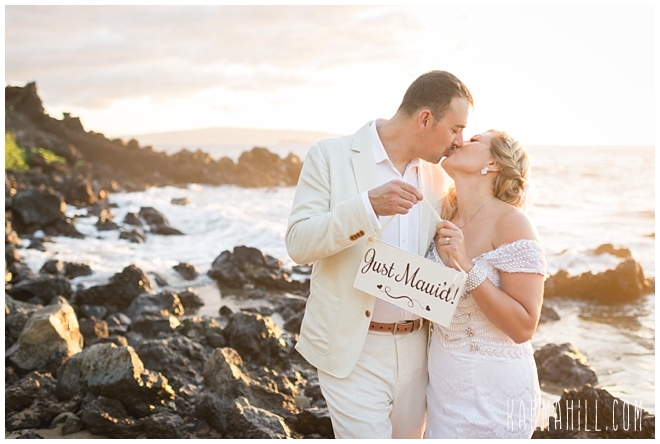 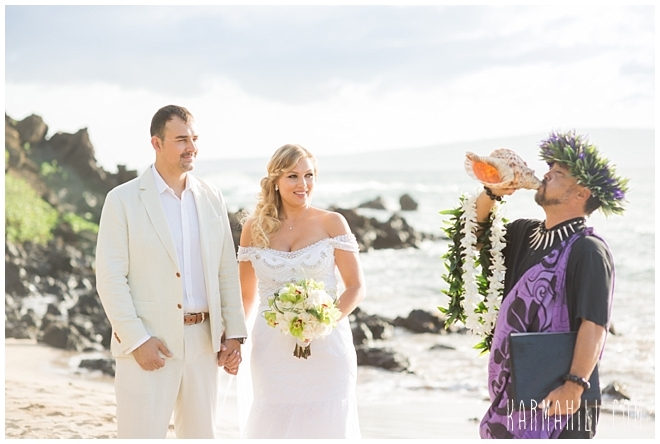 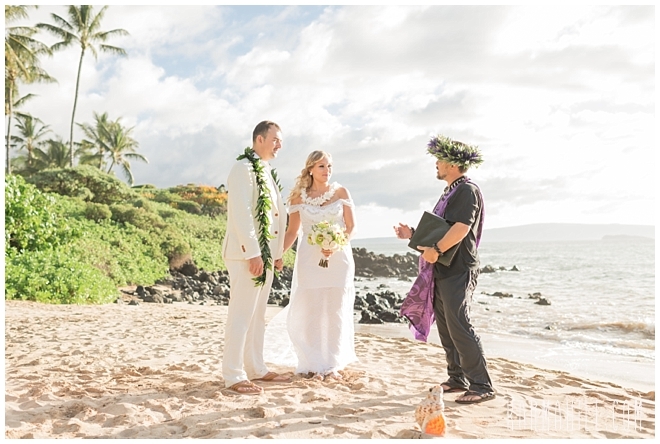 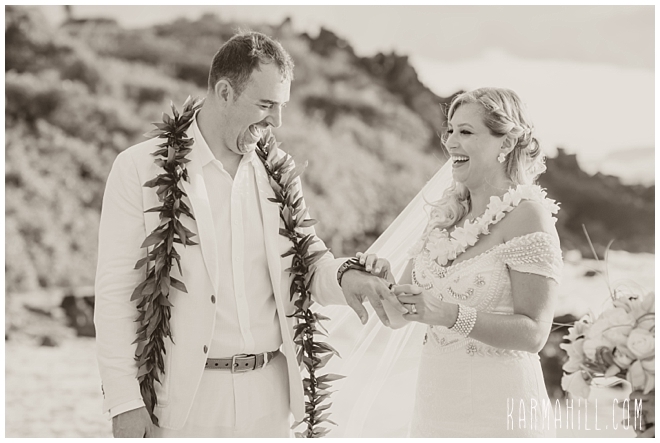 Check out our last Maui wedding with Joyce & Christopher!